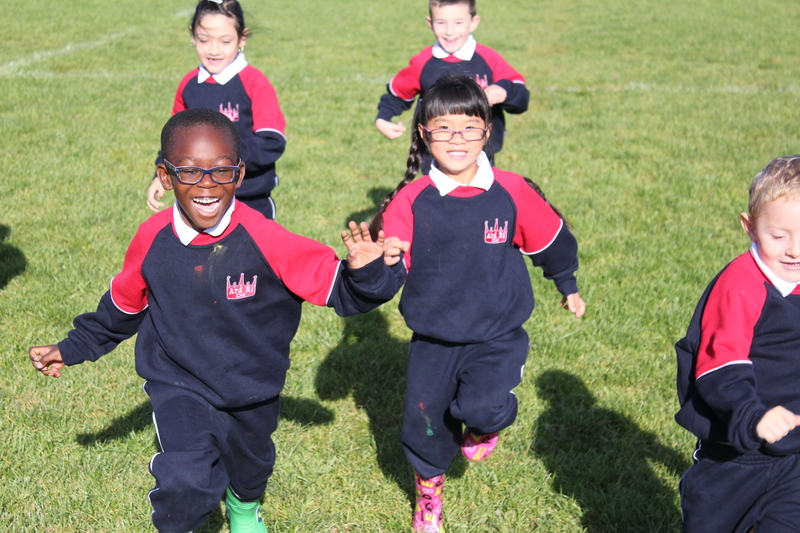 We are delighted to say there are still some places available for Junior Infants; September 2019. Download the Application for Admission below and get it in to us as soon as possible. If you don’t have a printer please don’t worry, give us a call and we will post one out to you or you can collect one from our office. We can also arrange to meet you in person, show you around the school and answer any questions you might have. We have also included below some really useful documents to support you in securing a place at Ard Rí. 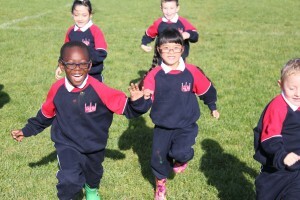 We realise choosing a school is a huge decision for any family. Our team will support you in any way as we can. 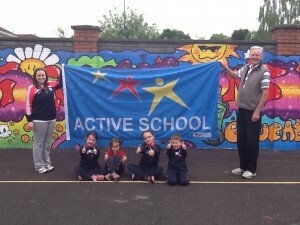 What is a Community National School Anyway?